Despite all the criticism it has been facing regarding the accidents it has had, the Google’s driverless cars have been green lighted for testing in the open roads. Consequent to the approval by the road authorities, Google will be testing the purpose-built robot cars on the roads around Mountain View, California, where the it is based. 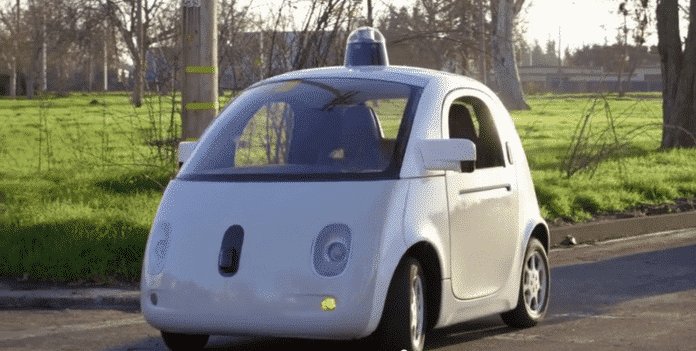 The Google robot cars have thus far been driven only on test tracks and have not been mixed with regular traffic to test their road worthiness. Before testing the robot cars, Google has tested autonomous vehicles on public roads but all of them have been heavily modified Lexus SUVs. Google Blog states that purpose-built robot cars will not be completely autonomous, but will have safety drivers on board who can take over if needed. As per Google plans, the robot cars will not have any steering wheel or control mechanism in future though the forthcoming cars undergoing tests will have detachable version. The top speed of the cars will be capped at 25mph (40km/h) during the tests. Google has been under fire for the crashes involving the the driverless cars. As many as eleven Google driverless vehicles have been involved in minor accidents on California roads over the past six years during testing, the company said on Monday, stressing that none of its cars were at fault in any of the incidents. Google made the admission on 11th May after a report from the Associated Press said two Google driverless cars, while controlled by computers, had been involved in accidents since last fall, when the state gave the company official permission to start testing the technology on public roads. Nobody was hurt in any of the crashes, Google said.